On this day in history, October 17, 1777, the Americans win the Battles of Saratoga when British General John Burgoyne surrenders more than 6,000 men at Saratoga. 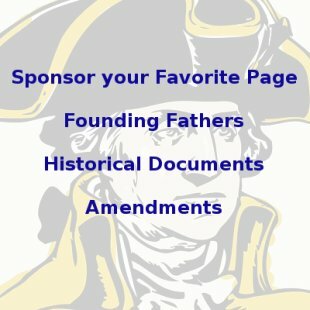 The battle is one of the most important of the American Revolution because the American victory caused France to join the war on the American side. It has also been called one of the 15 most important battles in world history. 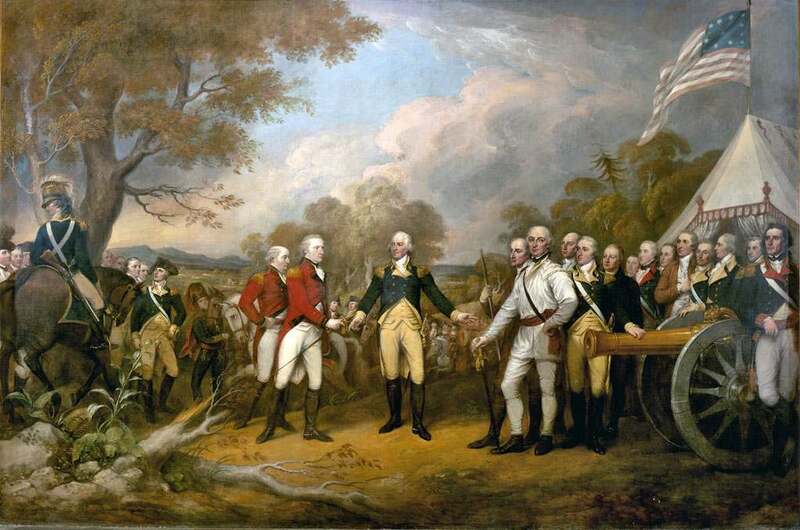 The British strategy in 1777 was for Burgoyne to invade New York from Canada. 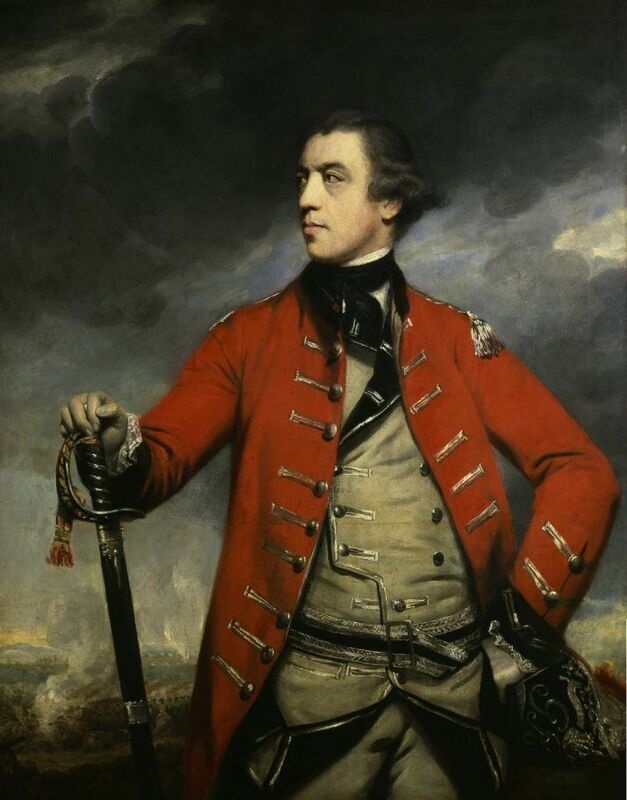 He would meet at Albany with more British forces coming from the west and the south, in order to cut off New England from the rest of the colonies. The plan was doomed to failure nearly from the start. Burgoyne's army successfully sailed down Lake Champlain and captured Forts Crown Point and Ticonderoga. Beyond this though, difficulties arose when Burgoyne's Indian allies abandoned him, supply lines were hard to maintain and almost 1,000 men were lost at the Battle of Bennington when they were sent to forage for supplies. Burgoyne's army ended up camped about ten miles south of Saratoga, while the American army under General Horatio Gates was a few miles south at Bemis Heights. The first battle of Saratoga, called the Battle of Freeman's Farm, was fought on September 19 when Burgoyne attempted to flank the American position. The move had been anticipated by Benedict Arnold, who commanded the resistance. Burgoyne ultimately won this battle, but at the cost of 600 men. The American army was swelling by this time and Burgoyne knew he was in trouble. He learned that both the armies he was to meet at Albany would not be arriving. One was defeated in the Mohawk Valley and the other went to Philadelphia instead. After corresponding with General Henry Clinton in New York, he hoped help would come. By late September, Burgoyne knew Clinton's army would not arrive in time to help him. He made another attack on the Americans on October 7 at the Battle of Bemis Heights. The Americans, however, breached the main British line, forcing Burgoyne to withdraw in the night. By October 13, Burgoyne was back at Saratoga after losing 1,000 men in the battles. The American army swelled to 20,000 men and surrounded him, forcing him to surrender on October 17. The victory at the Battles of Saratoga was one of the most important of the entire war. Not only did it encourage the Americans and humiliate the British, it encouraged France and Spain to join the war on the American side. This escalated the war into a worldwide conflict and forced Britain to stretch its resources across the world to the West Indies, the Mediterranean and India, as well as North America. 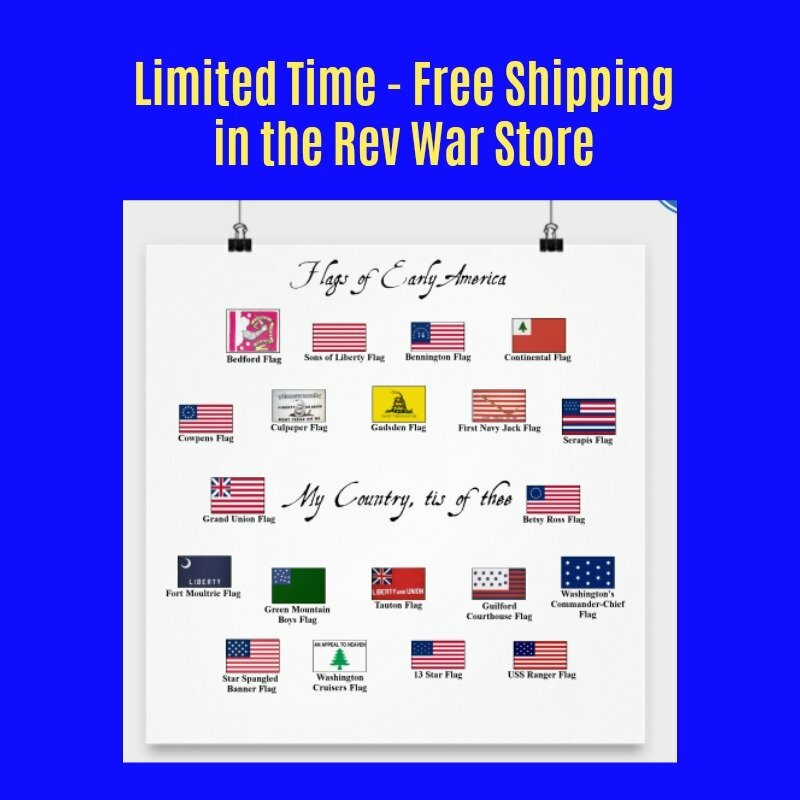 Eventually, Britain could no longer maintain this massive worldwide stretching of its resources and was forced to capitulate in the place the war began – her 13 American colonies.